Generating reviews can be tough. It’s not always easy asking strangers to help you out, which is why some authors resort to buying five-star Amazon reviews from sites like Fiverr.com. Although gaming the system this way could boost your sales rank and attract new readers, it also taints your success. It makes readers suspicious and damages your credibility. You only have to ask self-published authors like John Locke whose review scandal was compared to the likes of Lance Armstrong’s doping debacle when it eventually hit the headlines—and it did hit the headlines. With the illusion of truth broken, there may be no recovering from the fallout with readers—which just isn’t worth it. Honest, authentic reviews are the result of connecting with readers and either exceeding or failing their expectations. Contrary to what some authors might believe, however, getting reviews isn’t a waiting game. 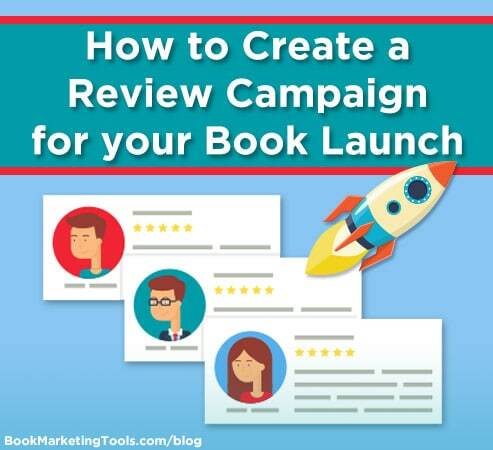 What you need is a system to ensure you’re predictably and steadily bringing in reviews from the moment you hand out your first advance reader copy (ARC).